Globally, more than 1 billion adults are overweight – at least 300 million of them clinically obese. The obesity and overweight epidemic pose a major risk for serious diet-related chronic diseases, including type II diabetes, cardiovascular disease, hypertension and stroke, and certain forms of cancer. The health consequences range from increased risk of premature death, to serious chronic conditions that reduce the overall quality of life and cost each and every one of us some serious cash. I am convinced that the problem is not that we are over fat, but that we are under muscled. An outsized share of our medical dollar is being spent on lifestyle related conditions such as high cholesterol, heart disease, elevated blood pressure, reflux disease, strokes, falls in the elderly, osteoporosis, etc. (Another way of saying this is chronic disease related to poor lifestyle behaviors accounts for more than two thirds of deaths in the United States). In light of this, we have been “attacking” the fat everywhere you turn without even a dent in the problem. Why? Maybe our focus is wrong. Maybe we should be focusing on a better, longer term solution. Maybe we should be concentrating on building muscle in everyone rather than just loosing fat. In my clinic in southeast Idaho, I run the busiest weight loss practice in the region. One of the primary reasons we are so busy is all I focus on is muscle. I do not care what someone weighs, or what their percentage body fat is. My only concern is their lean mass. How much muscle does this person have, and how much can we build on them using proper diet and exercise techniques? Lean mass is the end point for my dietary, nutritional, and exercise recommendations, and our success, both long and short term, speak for themselves. The first thing I tell each and every one of my patients is “my goal working with you is to put as much muscle on you as the good Lord will allow”. My goal working with you is to put as much muscle on you as the good Lord will allow. 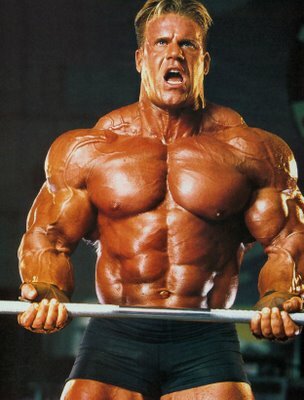 Let me provide you with a little more detail: The first reaction I get when I mention this approach from just about everyone except bodybuilders is “I do not want to look like Arnold Schwarzenegger!” Mind you, the people fearing this are usually consulting me for weight loss, and the last thing they want is to discuss any form of weight gain. But if there was ever a more important group to focus on with increasing lean mass, I cannot think of them. As you are well aware, ONE (indicating there are others not discussed here) of the causes in the development of obesity is energy imbalance over a prolonged period of time. 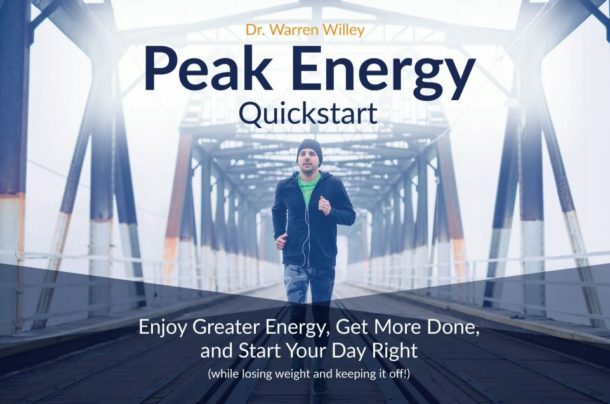 Energy in (eating) exceeds energy out (exercise). The alteration of this imbalance can be obtained by varying one or the other. As outlined in many excellent articles on bodybuilding.com, total energy outflow is the sum of resting energy expenditure (REE), the thermic effect of food (TEF) and the energy used related to exercise (TEE). Under most circumstances, REE is the largest component of total energy expenditure. 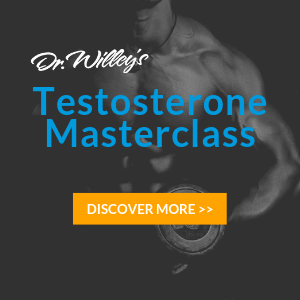 A number of factors direct REE such as your age, height, genetics, environmental temperature and muscle mass, the only controllable one of the list is your muscle mass. Muscles controls REE by the synthesis and break down of muscle protein, so the more muscle you have, the more turnover, the greater number of calories expended. Using real numbers, if one was to focus on muscle vs. fat, and ate and exercised accordingly thereby increasing their lean mass: a simple increase in REE of 500 calories would equate to 5 lbs. a month loss of body fat! Roughly five pounds of fat a month (that forever stays off!) for an over fat/under muscled person is colossal! You focus on metabolism. Every “diet” out there that utilizes scale weight is a set up for long term failure. It only takes 363 kcal to burn a pound of muscle off your body, but it takes 3500 kcal to burn a pound of fat from your body. Starving someone by putting them on a major caloric deficit eating plan and the most likely thing to go is muscle. The body is very good at protecting fat in the face of “famine”. When you focus on muscle, your shift goes from loosing pounds to increase muscle, and as we discussed above, you increase your REE i.e. your metabolism! Disease prevention. As I stated above, fat is not the only culprit in our disease ridden society, the lack of muscle is as well. It has been proposed that the metabolic changes of a majority of lifestyle related diseases such as insulin resistance and diabetes occur before you get fat, and therefore fat is yet another indicator of inadequate hormonal, cellular, and biological function. Focusing on building muscle prevents that. Another prime example is that with osteoporosis: maintenance of adequate bone density and strength is decidedly dependent on adequate muscle mass and function. Long term success. When you fix someone’s metabolism with proper nutrition and exercise, i.e. 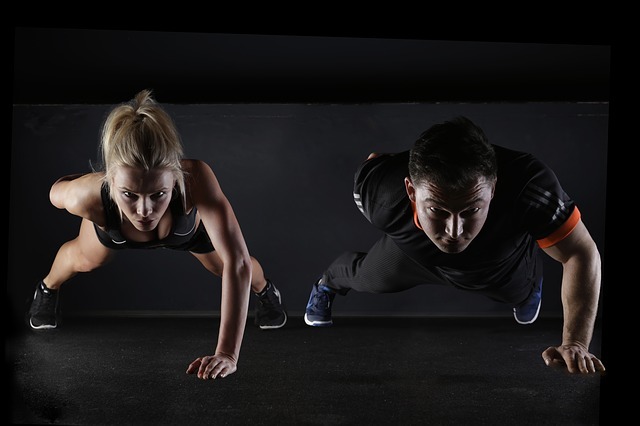 you build muscle; you enable them to maintain the fat loss by, once again, increasing their metabolism and giving them the ability to maintain it. If we where to change our approach from anti-fat to pro-muscle, we would begin to see a serious dent in the epidemic we face.